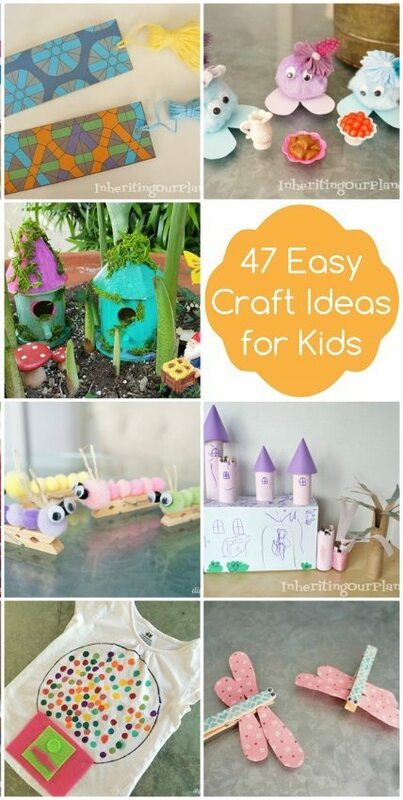 My daughter and I have had some pretty easy craft ideas for kids over the last several years. 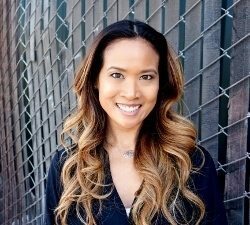 I’ve posts a few on this blog. Many of them can be made with things you already have around the house like plastic bottles, cardboard tubes, clothespins, and other things. 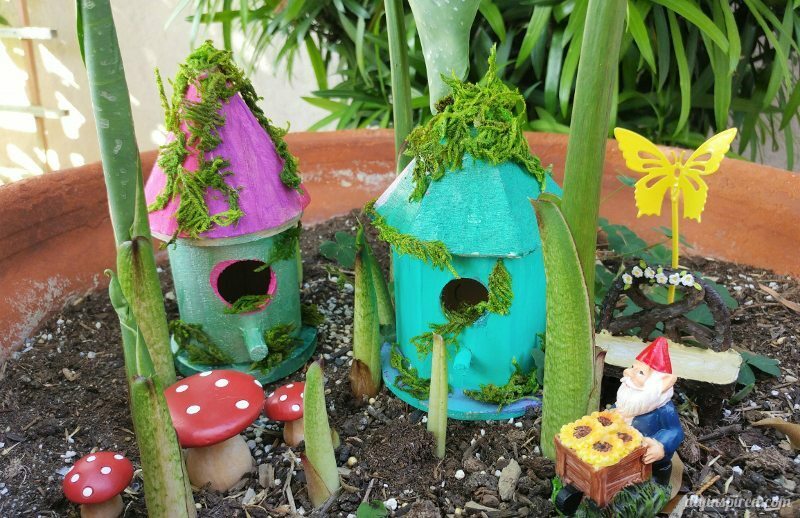 DIY Fairy Garden Houses – One from this year, we recently got into the fairy garden craze. Recycled Water Bottle Flowers – This was an early project from when I first started blogging. 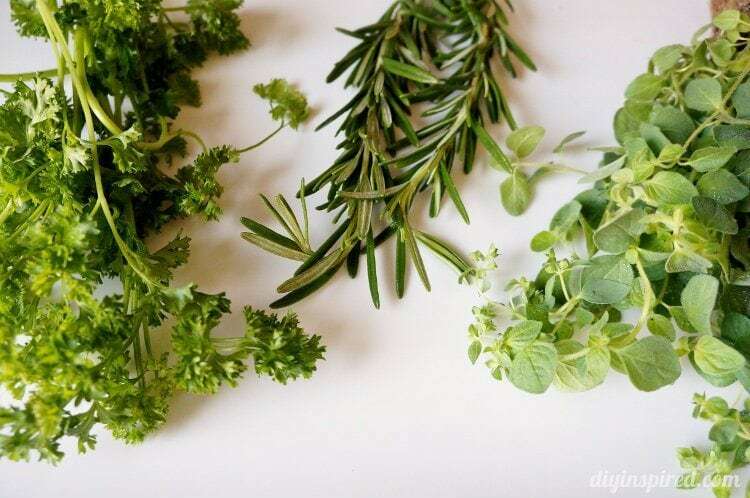 All you need is a bottle, some scissors, and paint. This one definitely needs adult supervision for little ones. Tip #1: Small food boxes can be folded and easily stored for future cardboard crafts. 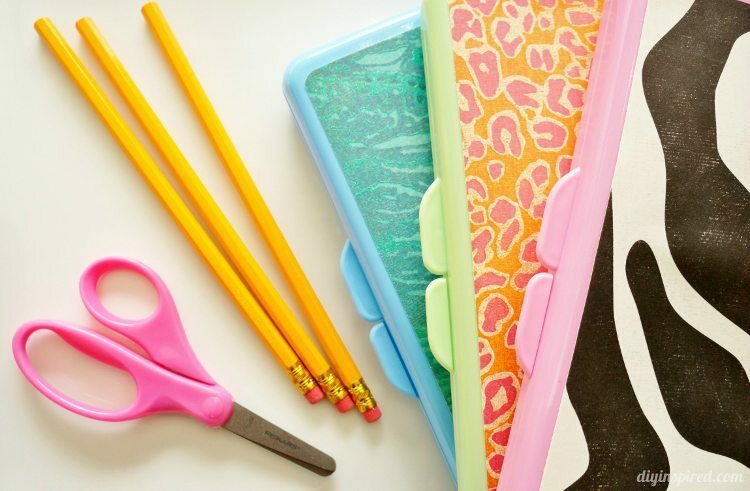 Washi Tape Crafts Pencils and Notebooks – A simple and easy back to school craft to jazz up plain notebooks. 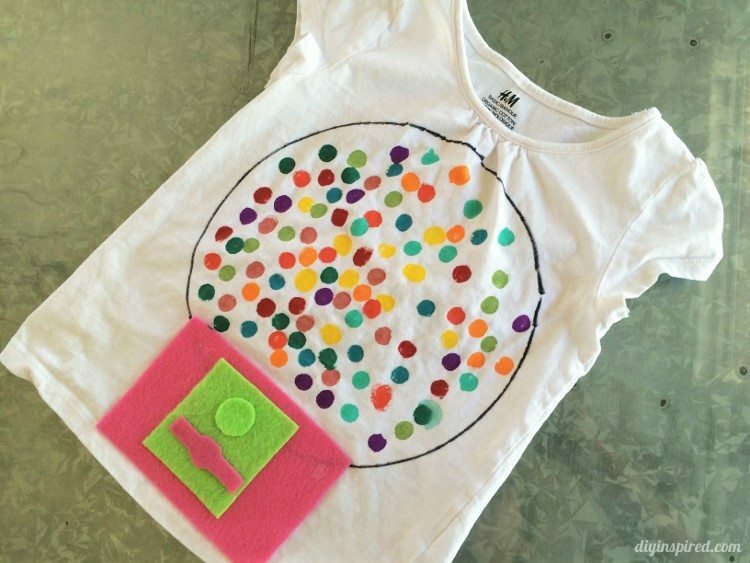 Gumball Machine T Shirt Idea – This was for Mia’s 100th day of school project but it’s a fun anytime craft project too! Back to School Craft Hand Sanitizers – We bought these at the 99 cent store and used decoupage to make them match her backpack. Recycled Water Bottle Butterfly – Cute craft for decorations for your garden. DIY Musical Instruments for Kids – Start a band with these simple DIY instruments from stuff around the house. 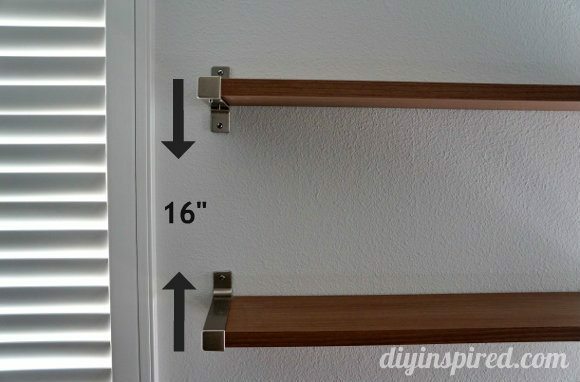 Tip #2: Save you toilet paper and paper towel rolls. Toilet Paper Roll Spider – Super spooky. Super simple. 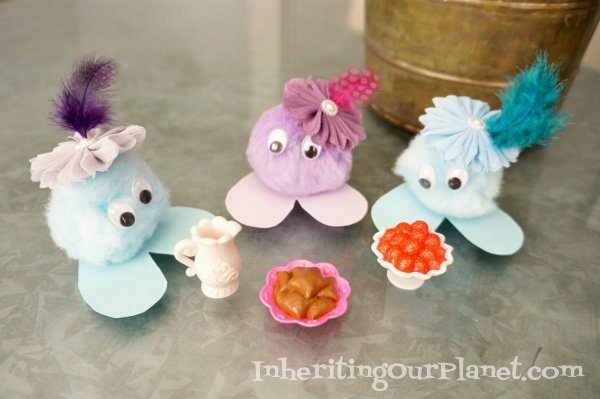 Crafts for Girls with The Beatrix Girls – Four fun crafts in one with pintables. Turkey Toilet Paper Roll Craft – Great recycled kids craft for fall. Airplane Clothespin Craft – One of my favorite kids craft videos I’ve made. Egg Clothespin Craft for Kids – This idea can be done with any kind of sticker or graphic. Heart Card Craft for Kids – A fun card to make for mom, dad, or grandparents. Tip #3: Take nature walks to gather pine cones, sticks, and smooth stones for crafts. Upcycled Pine Cone Pets – We made these cute little animals one day when we went to the park. Repurposed Baby Wipe Container Pencil Boxes – Turn a baby wipe container into a cute pencil box for school. Fire Cracker Paper Necklace Craft – These necklaces can be made in different colors and patterns. Just change the scrapbook paper! Toilet Paper Roll Four Leaf Clover – Hearts turned clovers! 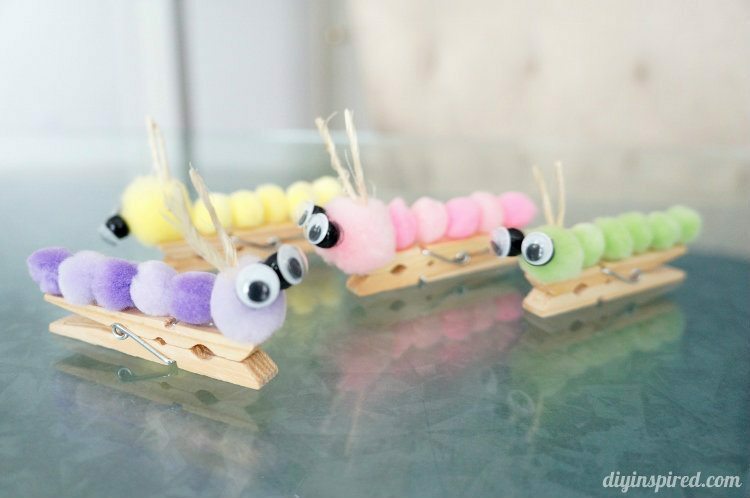 Caterpillar Clothespin Kids Craft – Use these to clip homework together. Recycled Plastic Container Pencil Box – Make these cool pencil boxes out of a plastic drink container. Toilet Paper Roll Bunny Craft – Make a cute bunny out of paper scraps. 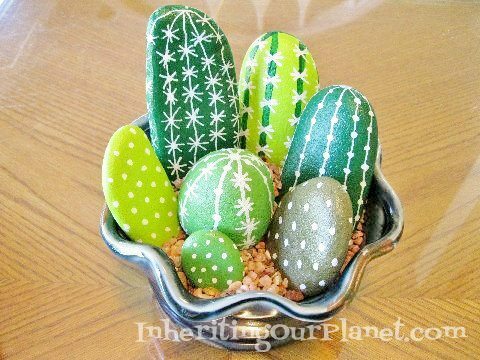 Painted Rock Craft – A very cool project submitted by a DIY Inspired reader. Recycled Kid’s Craft: Cereal Box Puzzles – This is a great way to use colorful cereal boxes or coloring book covers. Tissue Box Monster – Turn a tissue box into a furry but cute monster. Crazy Hat Day Idea – Fun idea for crazy hat day at school or camp. Recycled Plastic Container Crown – Make a Queen of Hearts crown out of a sour cream container. Tip #4: Extra pieces from old games like Scrabble tiles, for example can be used to make magnets and art pieces. 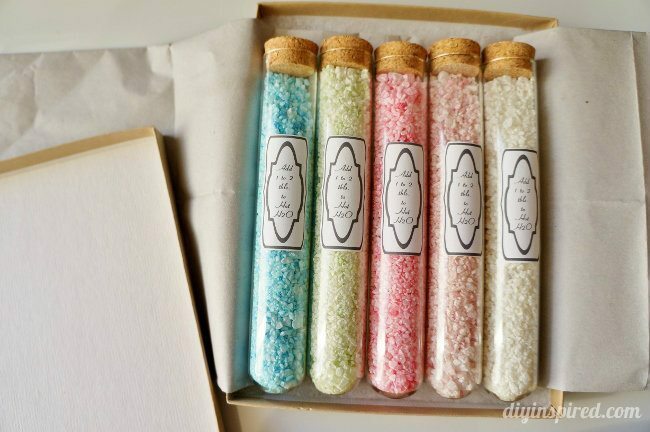 Junk Drawer Crafts – Make crafts out of stuff found in your junk drawer! This one is a two in one! Plastic Egg Chicks Craft for Kids – An easy craft to do with left over plastic eggs. Hand Puppet Paper Craft – This was one craft we made up when we were bored one day! 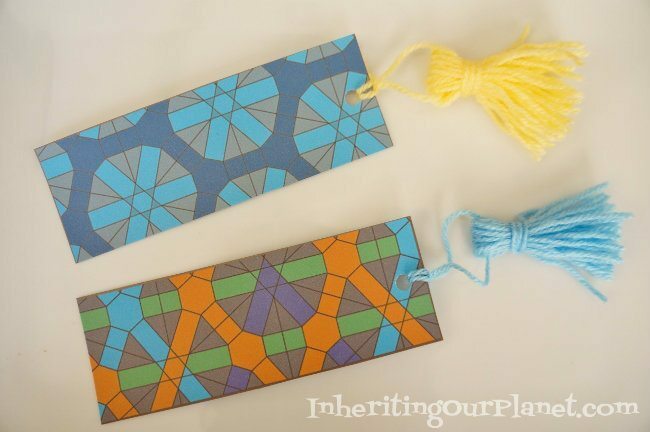 Printable Coloring Bookmarks – Print these bookmarks out for free and color them to make cool shapes and patterns. Recycled Plastic Bottle Ninja Turtle Bowling – Make a fun game out of plastic water bottles. DIY Paper Towel Roll Craft Sword Sheath – Make a cool sword sheath out of things found around the house. Tip #5: Clothespins can transform into dolls, bugs, airplanes, and butterflies while doubling as magnets and clips. 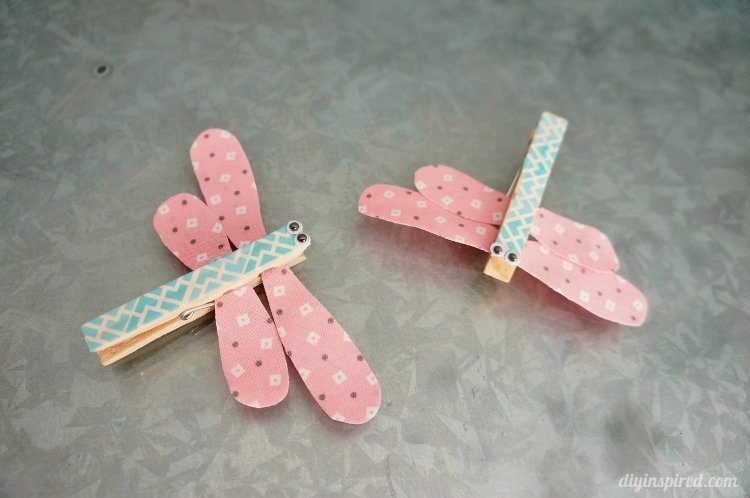 Dragonfly Clothespin Craft for Kids – Cute fabric washi tape clothespins. Paper Flower Magnets – Turn old magazine or damaged book pages into refrigerator magnets. Scrabble Tile Ornaments – Customize ornaments with names and other words with Scrabble tiles. Pompom People Kids Craft – Make these cute little people out of fuzzy pompom balls. Recycled Straw Necklace Craft for Kids – Great cheap and easy craft for little ones using straw beads and string. 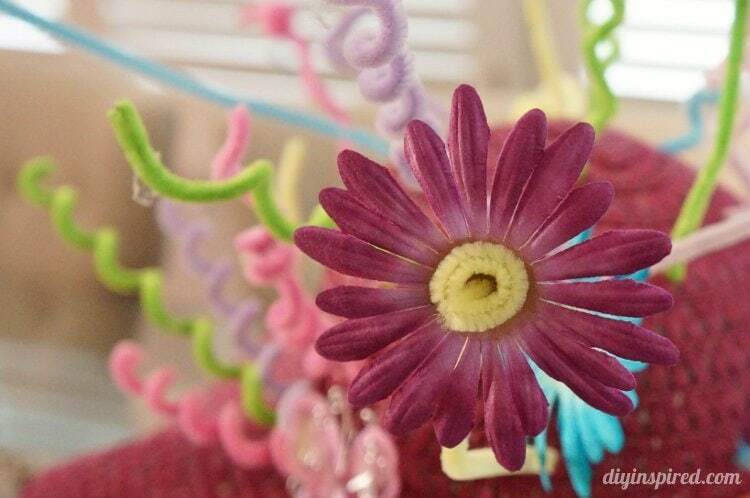 Paper Towel Roll Flower – Make flowers out of a cardboard tube and plastic gems. 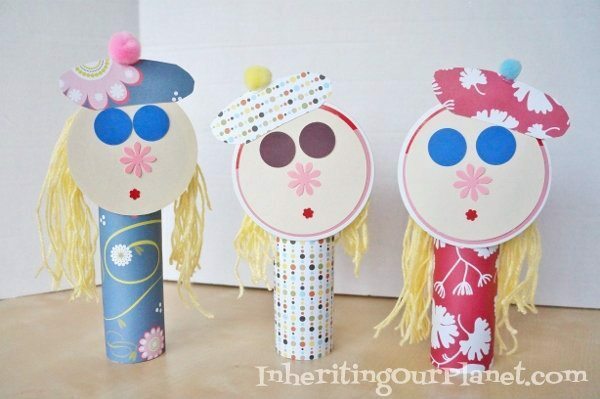 Recycled Paper Dolls – Turn cardboard tubes and ribbon rolls into dolls. 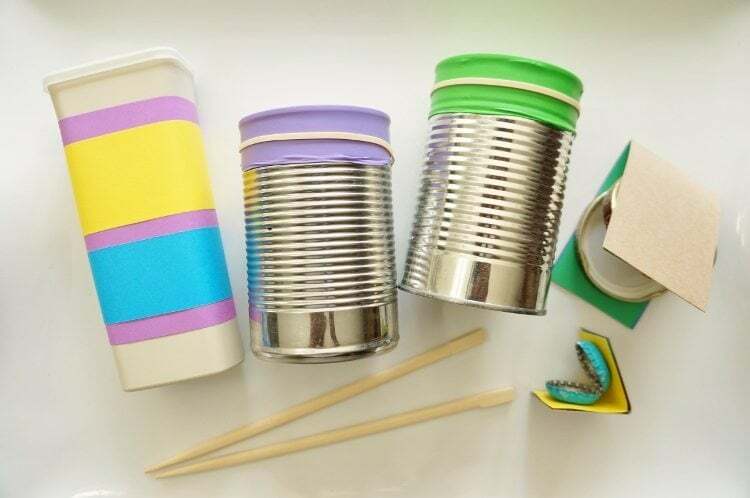 DIY Noise Makers – Turn old plastic bottles and small food boxes into noise makers. Hand Turkey Candy Dishes – Make a turkey out of a plastic cup and paper. 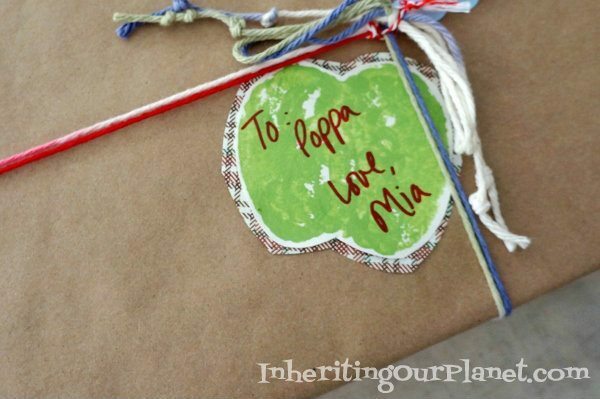 DIY Apple Print Gift Tags – Use an apple to make colorful gift tags. Recycled Plastic Jug Robot Bank Kids Craft – Make your own robot bank out of a large plastic drink jug and bottle caps. Toilet Paper Roll and Shoe Box Castle – Make a cool castle out of an old shoebox and paper towel rolls. 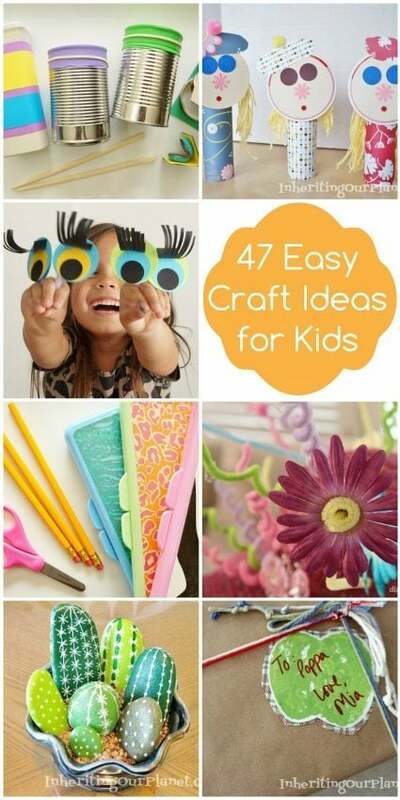 I hope you found some inspiration on this ultimate list of easy craft ideas for kids. Mia and I had a blast making them all. Now that I have a second little one, I can’t wait to come up with another list with both of them!